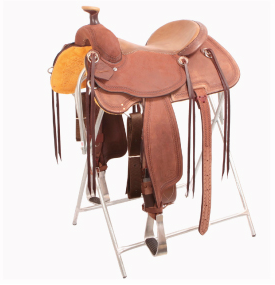 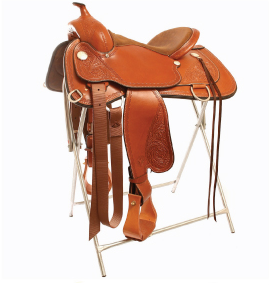 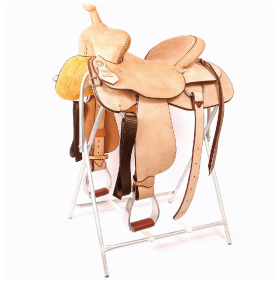 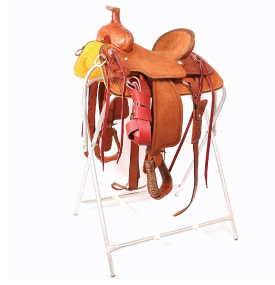 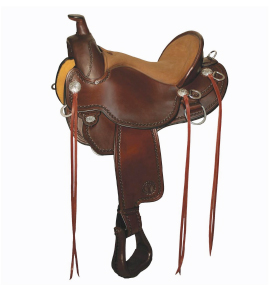 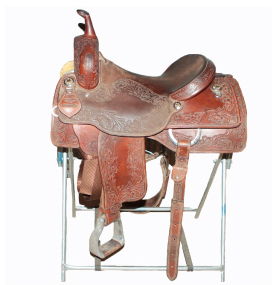 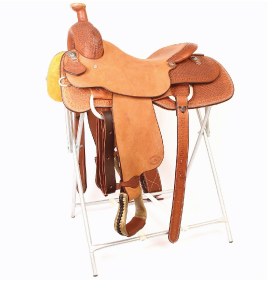 At PFI we keep both the rider and horse in mind with our saddles. 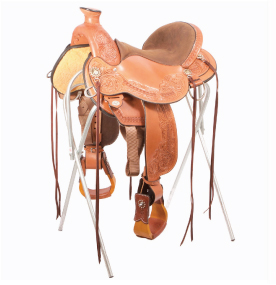 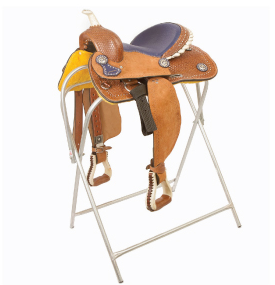 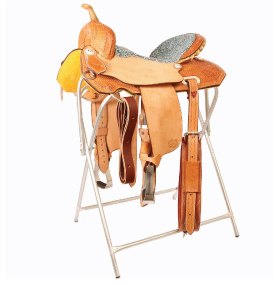 Choose between barrel, english, shooting, mule, ranch, reiner, roper, or trail saddles. 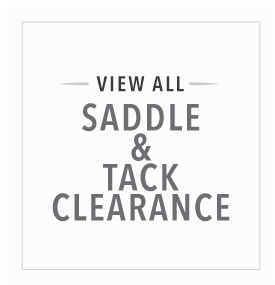 Don't see exactly what you're looking for? 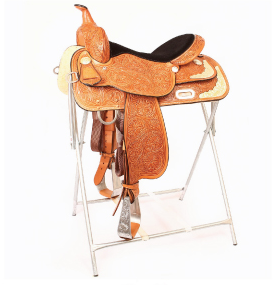 Come see our full selection at PFI Western's Saddle City, or give one of our specialists a call at 800.222.4734 so they can help you find the perfect saddle.